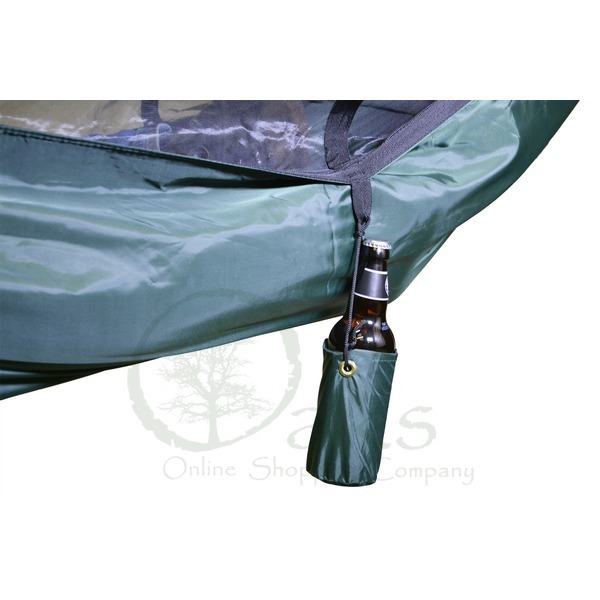 A beer can/bottle holder for DD Hammocks! 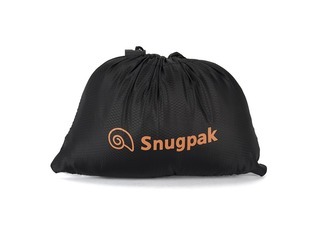 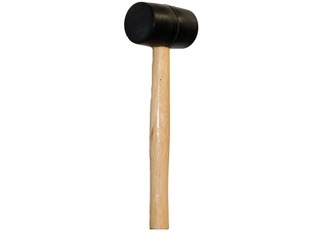 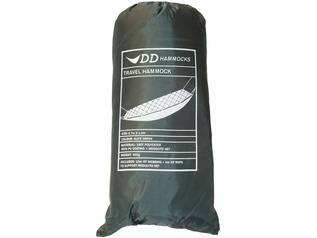 Surely this is a must have product for those lazy summer days and nights around the campfire? 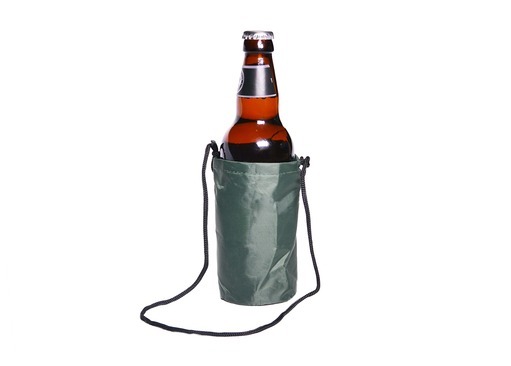 Each DD Beer Holder will fit any standard drink can (soft drink or alcoholic) and the vast majority of bottles too. 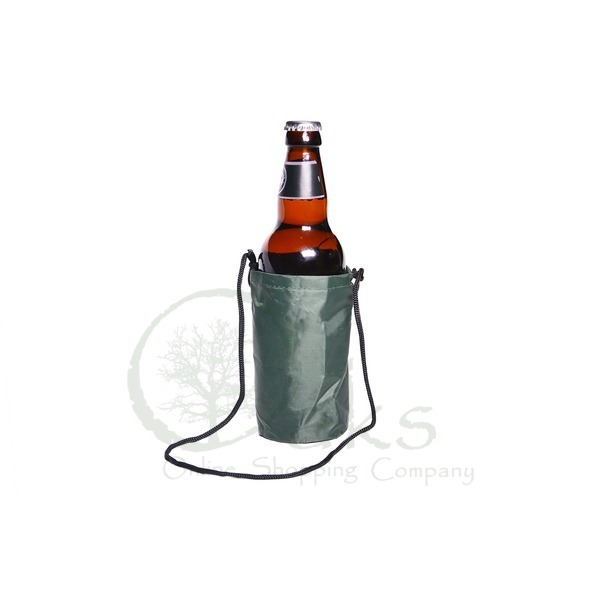 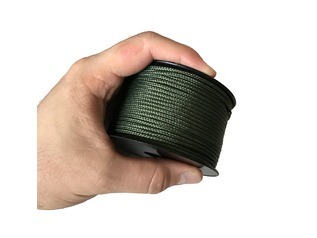 The can holder simply hangs from the side loops of the DD Travel, Frontline or Superlight Jungle Hammocks or it can be secured to a tree. 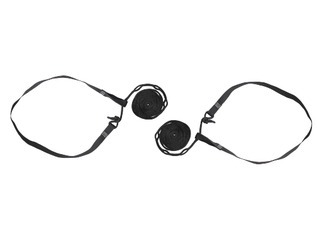 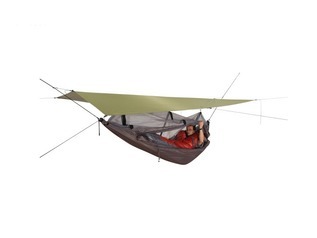 These are a great accessory for your outdoor hammock!